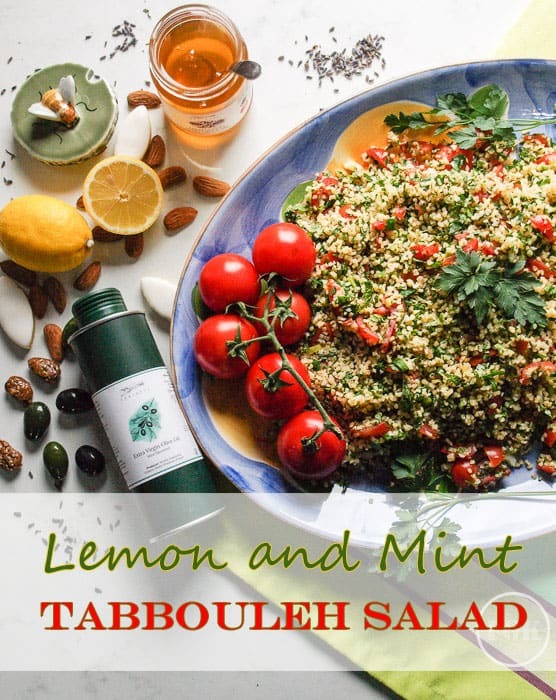 Lemon and Mint Tabbouleh Salad is a fresh and flavourful bulgur wheat salad with tomatoes, mint and parsley, tossed in a garlic and lemon dressing and drizzled with a mint flavoured extra virgin olive oil that comes straight from the Provence region in the South of France. 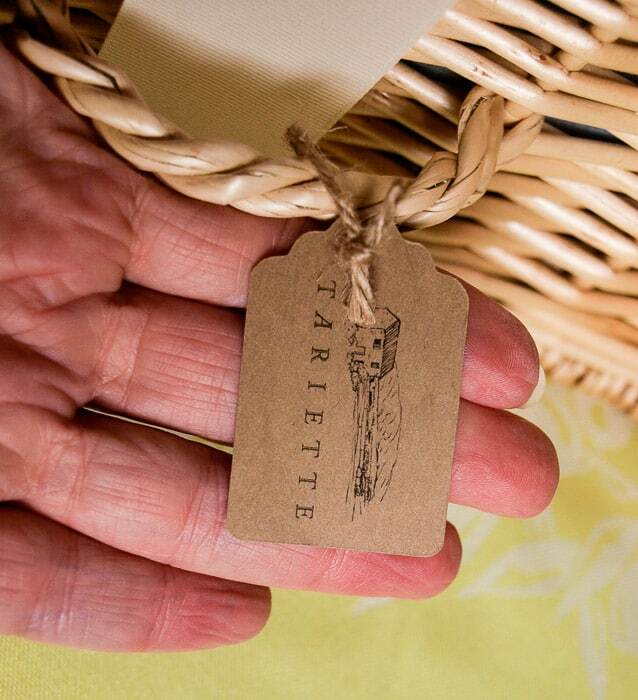 Tariette is a new grocer whose French produce is sourced directly from small, trusted local producers in Haute Provence. Their offering of regional products, from olive oil to chocolate, aims to reflect the seasons and showcase local traditions. All their producers are handpicked for not only the quality of their goods, but an honest, ethical, and sustainable approach. The company was started by Sylvie Jacquel and her sons, Thomas and Pierre. Born and raised in Haute-Provence, they share a genuine passion for local food and produce from their region. It was the good, honest food of Provence—no artificial flavours, frills, or glam packaging—that Thomas found himself missing after moving to London. For all the great British food he could find locally, there was nothing like the taste of home. Sylvie’s regular parcels were a godsend to him, and it was from these that the idea for Tariette was born. 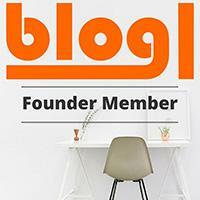 Its mission is to provide anyone who loves Provençal food, wherever they are, with an authentic taste of the region. Thomas sent me a sample of some of the Tariette produce from Provence. 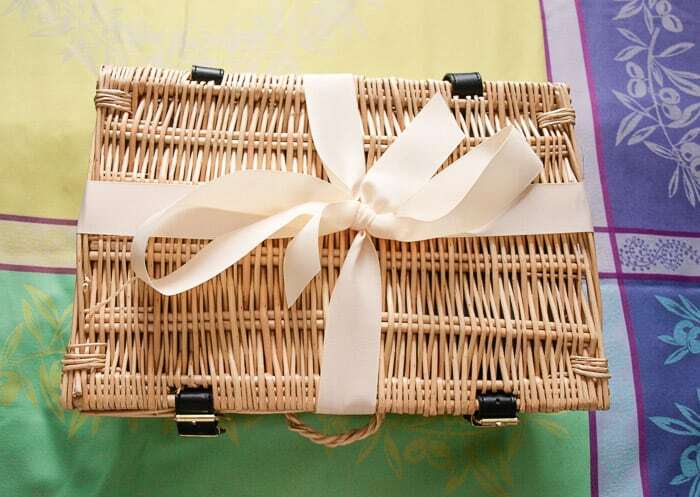 The wicker hamper was beautifully presented, tied with a ribbon, with a and inside the products are all packed carefully in bubble wrap, wood straw, covered with tissue paper and sealed with a Tariette sticker. Calissons – The iconic calisson is a Provence favourite, with a marzipan-like texture and sweet flavours from the almond and melon. 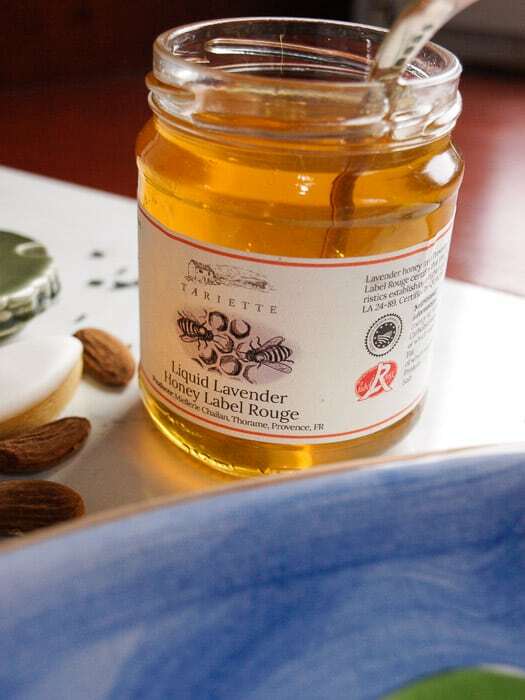 Liquid Lavender Honey is 100% pure honey, Tariette don’t heat or mix their honey—gravity is its only filter, keeping its authentic, sweet and delicate lavender flavour. Liquid Lavender Honey has IPG certification which guarantees its origin and Label Rouge government recognition which assures its quality. Raw & Untreated Almonds from Provence are as natural as it gets—the shells are removed and nothing else, so they keep all their wonderful nutrition. A handful of almonds can lower blood sugar, blood pressure, and cholesterol levels. There are few healthier snacks. Mint Infused Olive Oil -this fragrant and delicious olive oil is just like adding fresh mint to your dishes. The traditional extraction process ensures the highest quality oil. Enjoy it with lamb, peas, tabbouleh and any oriental dish. Roasted Almond Pralines – a fairground classic with a Provençal twist! These delicious caramelised almond pralines, from the heart of Haute Provence, are a moreish indulgence, with a delectable sugar coating that isn’t too thick. Chocolate Olives de Provence – Roasted almonds, covered in dark and white chocolate, finished with green and black glazes to mimic olives. 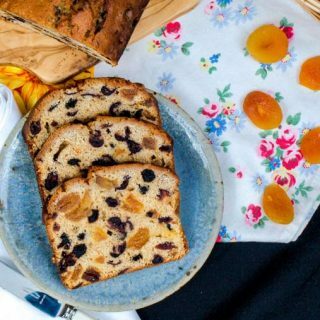 These ‘olives’ look stunning and taste even better, offering a semi-sweet treat ideal as an afternoon snack or a light dessert. While you can buy the products individually, Tariette, pride themselves on curating gift boxes and hampers with food and surprises that showcase the very best Provence has to offer. Starting from £75 with free shipping, the personalised hampers are a beautiful way to make someone feel extremely special, or treat yourself with an unforgettable gift! I loved the way the products were packaged with matching ribbons and understated labelling. 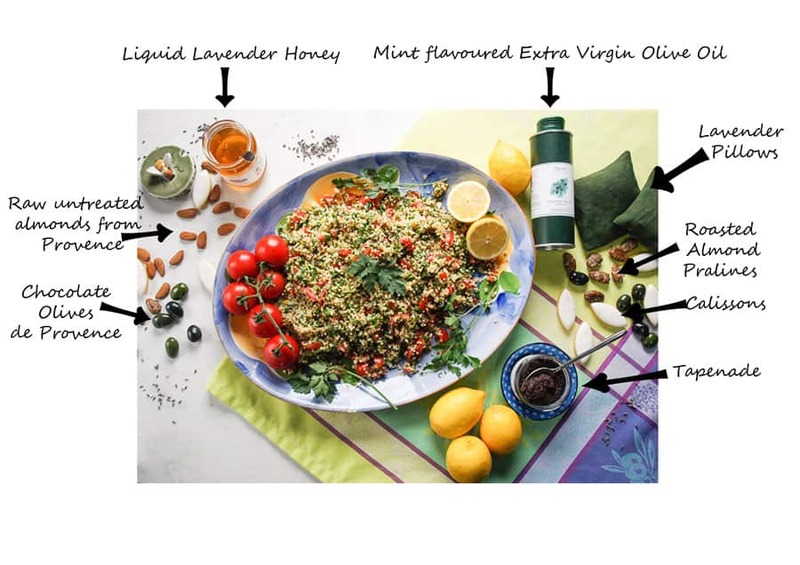 I used the Mint flavoured Extra Virgin Olive Oil in the recipe for Lemon and Mint Tabbouleh Salad. This is olive oil as it should be, it’s slightly cloudy and deep olive green, smooth and silky with a subtle flavour of real mint. 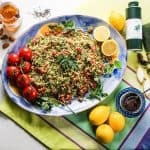 The recipe only requires a couple of tablespoons drizzled over the bulgur salad to lift all the flavours and take an ordinary salad to another level. 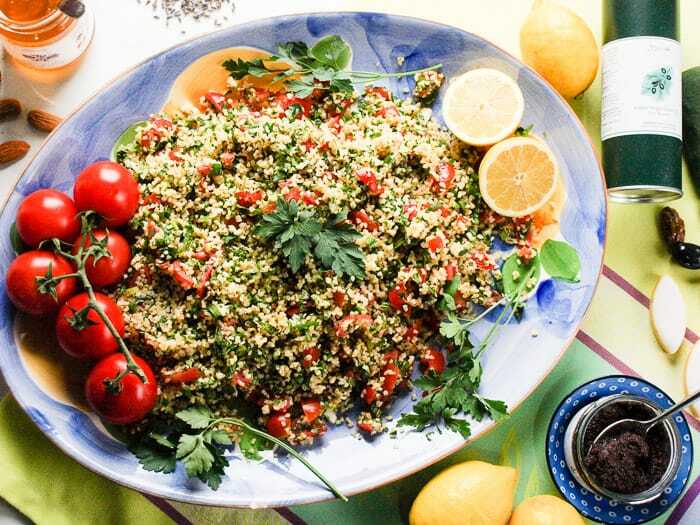 I love this dish because it’s such a global favourite—you can find tabbouleh in all corners of the globe! It’s so simple in that not only does it require minimum effort, but you can also make it anytime and leave covered to blend the flavours for up to a day. This recipe uses our mint-flavoured olive oil to add a real kick to proceedings just as you’re plating up. 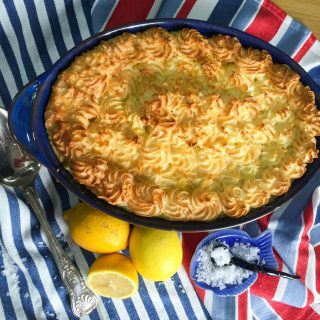 Mince the garlic and whisk with the olive oil and lemon juice in a small bowl before setting aside. Add a cup of boiling water to the bulgur wheat and let stand for 15 minutes or so, until the water is absorbed. Chop the tomatoes, parsley, green onions, and mint and add them to the bulgur wheat. Toss in the oil mixture to blend, season with salt and pepper, and let stand again for at least half an hour. Before serving, plate the tabbouleh and drizzle with the mint olive oil. Simple! The producers chosen by Tariette share some common values: tradition, excellence, and above all, a passion for their craft. Each one is at the top of their field for a classic Provençal product—whether it’s cold-pressed olive oil from the chalky foothills of the Alps or fragrant lavender from the region’s famous fields. All the producers are missing is a chance to showcase their talents to a wider audience. It may be that their size or logistics hold them back from working with the ruthless distribution chains of big supermarkets. Nevertheless, Tariette believes they still deserve an opportunity to shine. You can find out more about the local producers of the products on the Tariette website. 2018 is due to be an exciting year for Tariette, which has grown rapidly since its launch. 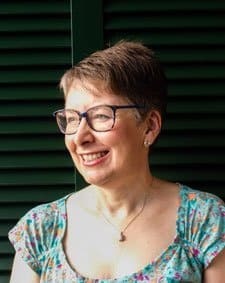 The team will continue to attend selected markets, mainly in and around London at first, as well as several larger events such as the Hampton Court Flower Show in July. 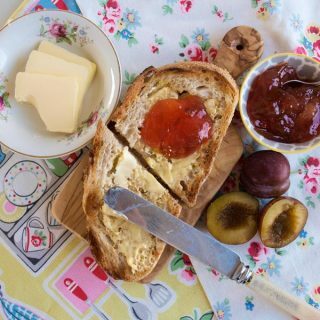 New products are constantly being sourced, with seasonal ranges and tableware among the big additions to be added soon. Their gift hampers continue to be incredibly popular and more options for sending loved ones treats are in the pipeline. I received the products featured as a gift and was not paid for this post. Oh, I’m so envious of your fabulous hamper of goodies! 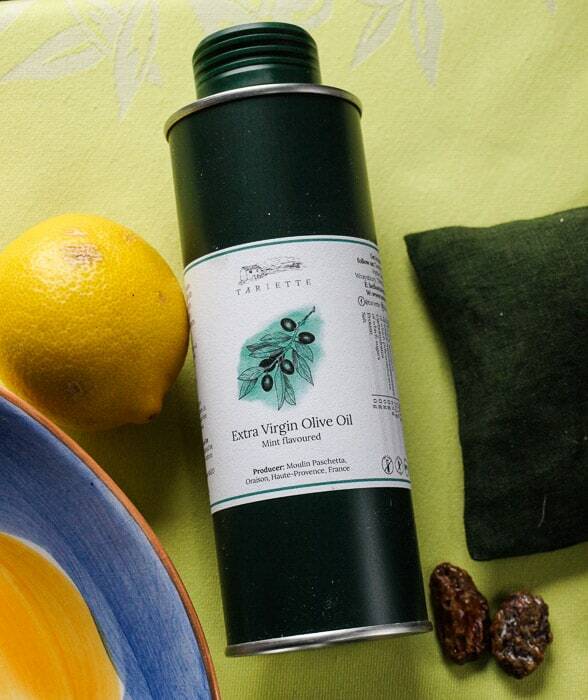 The mint oil sounds delicious, and just the thing to add a summery flavour. I think the tapenade would be the first thing to disappear in our house though – even my little girl loves it! 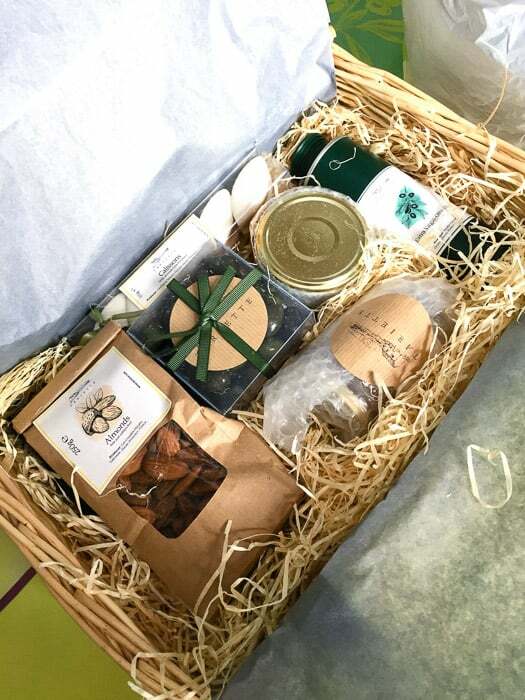 Thanks Helen, it is a lovely hamper and we’ll be enjoying that tapenade soon! What a gorgeous hamper. Love the packaging too – both the look and that it’s not overly done. As for mint olive oil – just wow! Tabbouleh always makes me think of my student days in France and my Syrian boyfriend who was a brilliant cook and made tabbouleh regularly. 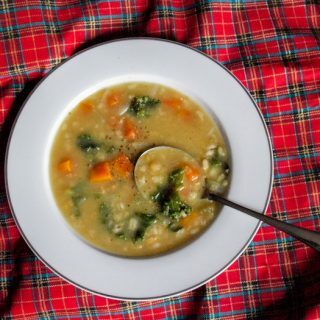 Thanks for linking up to my recipes. A Syrian boyfriend certainly sounds like the way to learn how to make Tabbouleh. 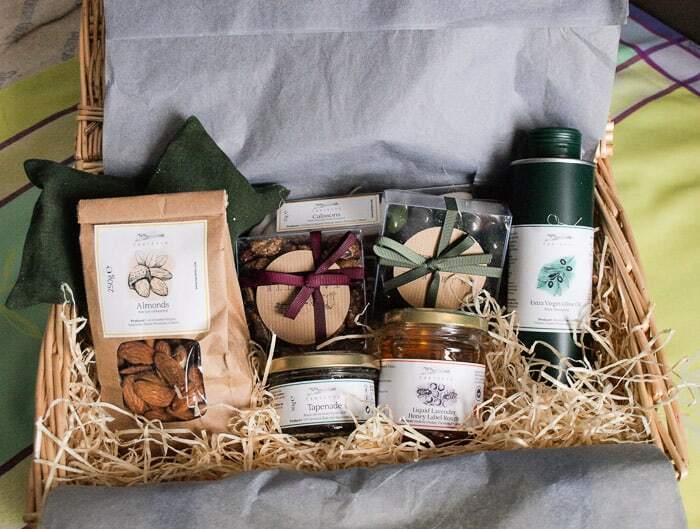 It is a lovely hamper and all very sustainable in produce and packaging. What a great looking tabbouleh, I love this kind of salad, and fresh mint is a favourite. 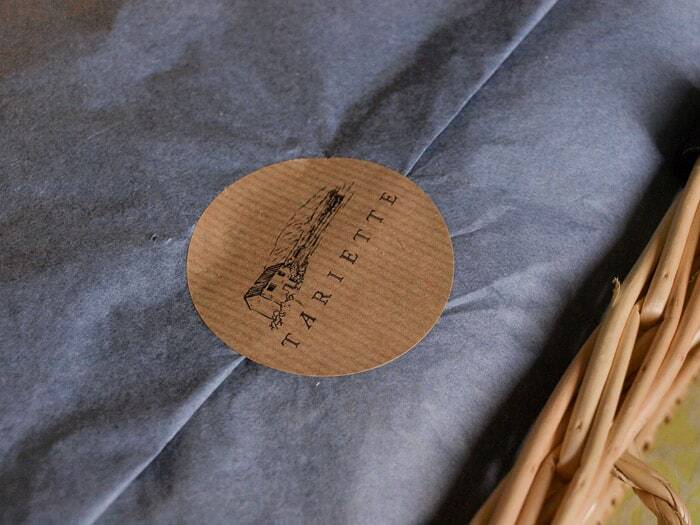 The hamper from Tariette looks really lovely. What a delicious looking hamper. This is one of my favourite side dishes and I always order it when we go out for middle eastern food. What a nice selection of goodies in that hamper Janice and I love your photos, so appealing. Thanks, Jac. The products are so delicious and I was rather pleased with my photos!